With so many reports of burglary, theft, and home invasions recently, you’re probably very concerned about the safety of your home and business. There is a definite need for concern. Many homes or businesses are broken into because they do not have a dependable security system in place. 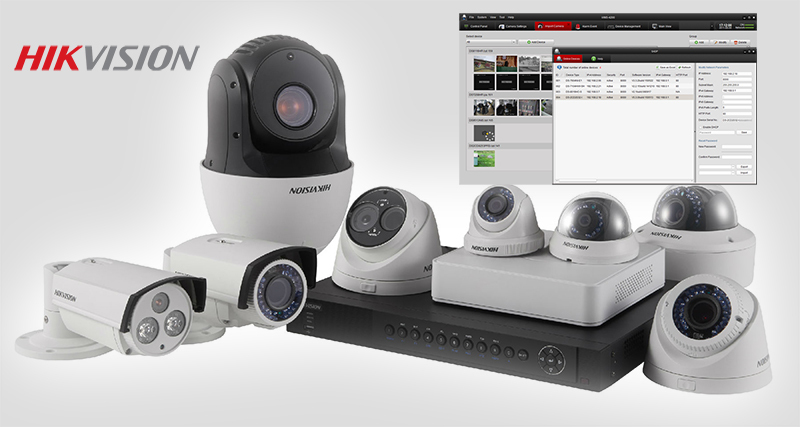 IKYAM CCTV security systems are growing in popularity for all sorts of purposes. As the need for security cameras grows, CCTV technology is also growing by leaps and bounds with new innovative features to make video surveillance more dependable than ever. 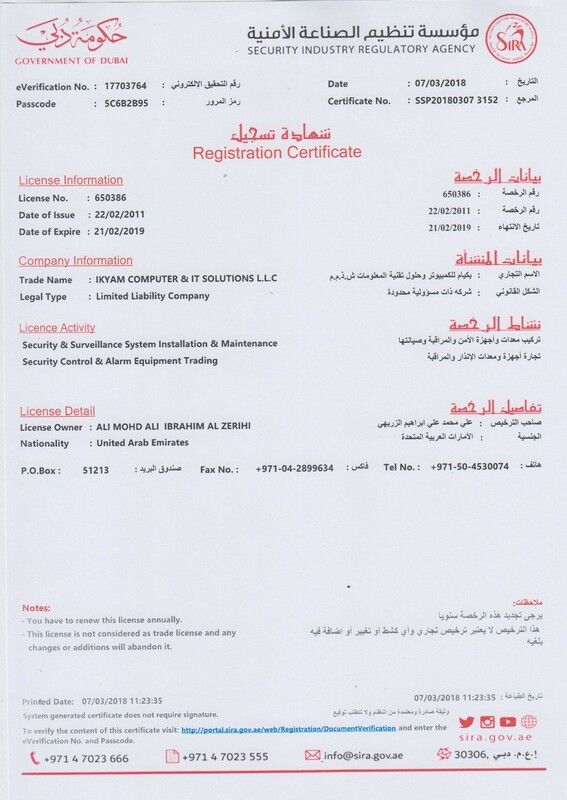 We are DPS approved CCTV Company and will give premium security items elite, high determination, and high solidness to make new social estimations of well being and unwavering quality. We will work for client trust, and regard from the general population who live in the groups where we operate. Not being limited our desire in video reconnaissance, we are venturing toward an aggregate security arrangement supplier. We put into innovative work like never before to extend our business abilities to get to control and interruption alert framework. Using a CCTV system can dramatically reduce your risks of becoming a victim of crime. It can protect your child, your elderly loved one, your home, or your business by allowing you to observe what’s going on either secretly or openly. A CCTV camera can be placed almost anywhere in any room where sufficient lighting is available. There are external day/night cameras as well for surveillance outdoors.